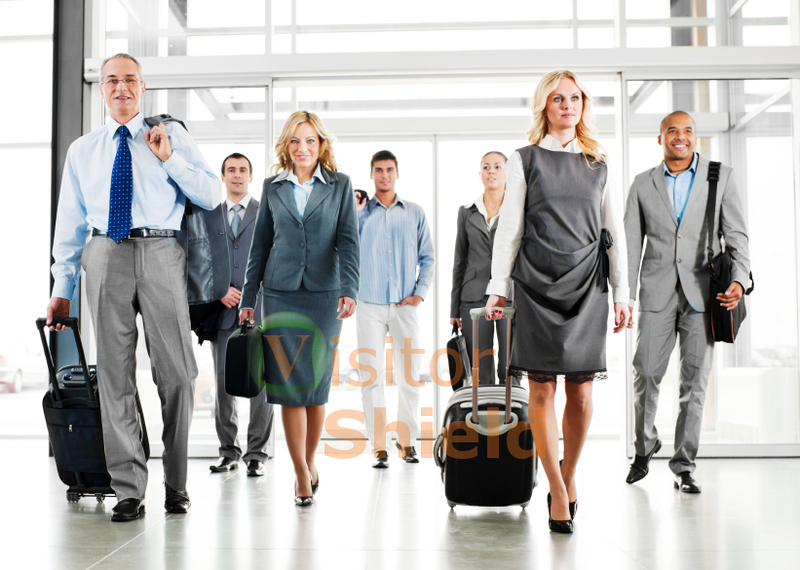 Best affordable health insurance plans for parents visiting on visa or greencard. Get health insurance without medical examination . No paperwork needed insurance can be purchased online. Free quotes,compare plans and prices , buy insurance online . Easy claim process providers can get payment directly from insurance company. Based on plan,can cover pre-existing conditions like blood pressure,diabetes or heart related condition. Guranteed best avaliable price for the plan and coverage. 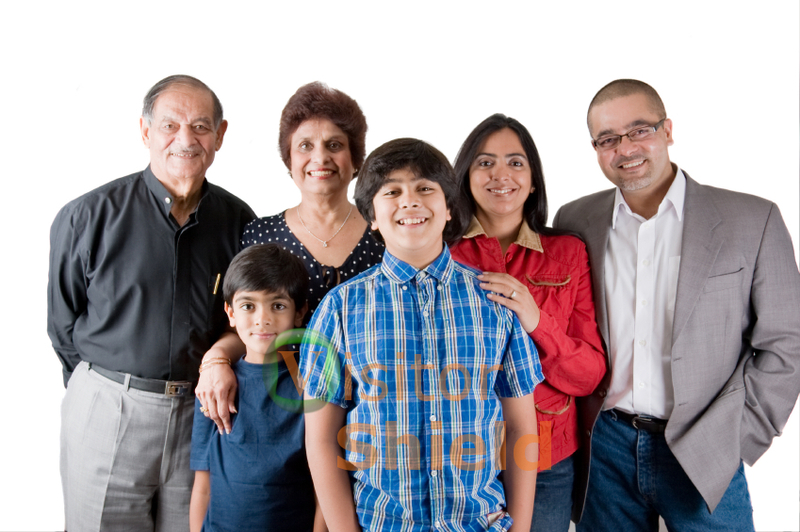 We provide wide varity of trusted insurance plans to choose from. Call us we can help you guide throught the process of purchasing visitors health insurnace . Is Pre-existing condition covered ? How can I cancel the insurance ? Can I change plan after purchase? First time buying visitors insurance? We are here to assist you at every step in getting best plan and coverage and after that to gain your trust.Our commitment does not end after selling visitor insurance but it starts after you have purchased from us.